hd00:07Milan, Italy - July 6, 2017: Google.com homepage. 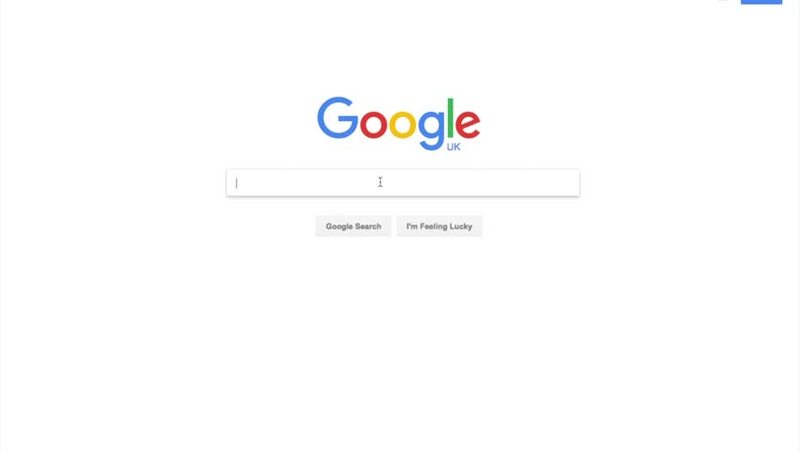 Google's empty search bar. hd00:16Milan, Italy - July 6, 2017: Google.com homepage. Typing word “wikipedia” in Google's search bar. hd00:10Milan, Italy - July 6, 2017: Google.com homepage. Typing word “amazon” in Google's search bar. hd00:11Editorial animation: Search on internet. SEO optimization. hd00:05Google - the most popular search engine in the world. Google processed more than 1.2 trillion search queries in 2012.